Some 10,000 years ago, the last massive continental ice sheet retreated northward leaving behind a hummocky terrain of glacial till, scoured rock and countless chunks of ice. With time and the workings of plants, animals, water and ice, the freed land transformed. 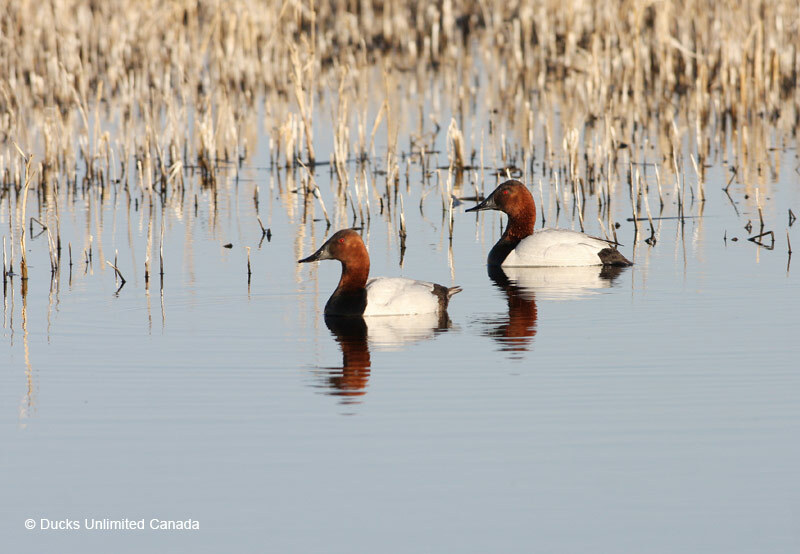 Rich prairie soil developed under verdant grass, millions of depressions filled with water and a 776,000 km2 area from Iowa to Alberta became the most important breeding grounds for waterbirds on the continent. But after 150 years of human exploitation, and agricultural and industrial development, the land was rapidly losing its richness, resilience and ability to support native wildlife and vital wetland functions. In 1986, the North American Waterfowl Management Plan (NAWMP) partnership was founded with the goal to restore waterfowl populations to 1970s numbers by implementing conservation projects across priority landscapes in Canada and the United States – Mexico joined in 1994. One of the continent’s first priority landscapes was Canada’s Prairie Parkland Region, where as much as one third of the continental waterfowl populations breed. The Western Boreal Forest (WBF) has been acknowledged as second only to the Prairie Pothole Region as an important waterfowl breeding area. The Prairie Habitat Joint Venture (PHJV) partnership was formed in 1986 and further expanded into the Western Boreal Forest in the early 2000s. The PHJV is affiliated with the North American Bird Conservation Initiative (NABCI) and works cooperatively with Partners in Flight – Canada, the Canadian Shorebird Conservation Plan and the North American Waterbird Conservation Plan. 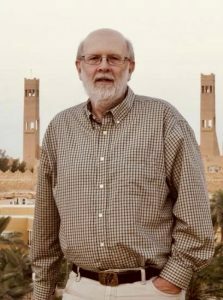 PHJV Partners want to thank Dr. Michael Anderson for contributing invaluable historical perspectives throughout this website. As an integral voice within NAWMP and the PHJV, and science leader for many years, we have been truly fortunate to lean on Mike’s expertise, knowledge, and wisdom in all aspects of the PHJV. Where Do Our Ducks Go? Band returns from ducks hatched on the Canadian Prairies and elsewhere demonstrate the widespread contribution of the PHJV Provinces to North American waterfowl harvest. Each map in the attached link depicts the proportion of harvested ducks originating in various states and provinces.